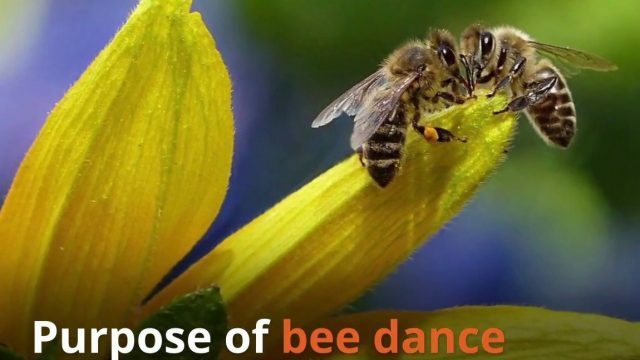 Come and learn to dance with your bees! 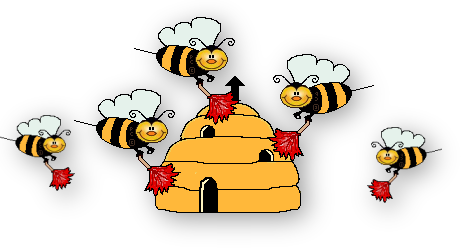 This month’s educational topic is “Honey Bee Communication.” It will be presented by Chris Apple, past OCBA President and current OCBA Community Outreach Director. Chris will discuss the key honey bee pheromones that facilitate intra-hive communication. These pheromones allow the colony to function as a superorganism. She will also explain the navigational mysteries of the Nobel Prize winning waggle dance. These are important topics for all beekeepers who want to know what’s going on in the hive. 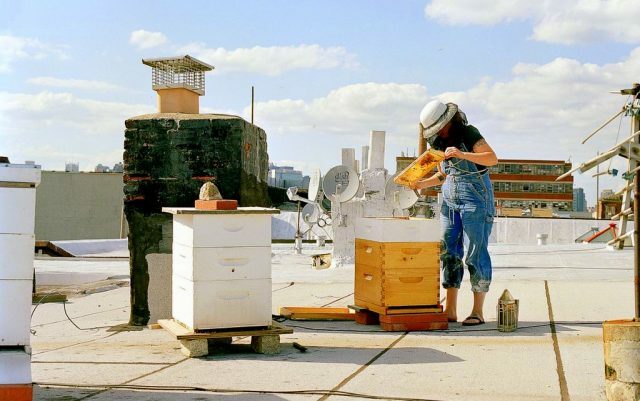 The cleaning behavior of hygienic bees help reduce the varroa load in our hives. This month Nancy Ruppert, NC State Bee Inspector for the Sandhills Region, will help us understand “The Value of Having/Raising Hygienic Queens in Your Apiary.” She will provide an overview of hygienic bee stocks and teach us how to identify hygienic behavior in our hives. She will also discuss the basics of raising hygienic queens. OCBA is an active, vibrant organization. The breadth and depth of OCBA’s involvement in the community is a testament to our club’s commitment to beekeeping education and awareness. 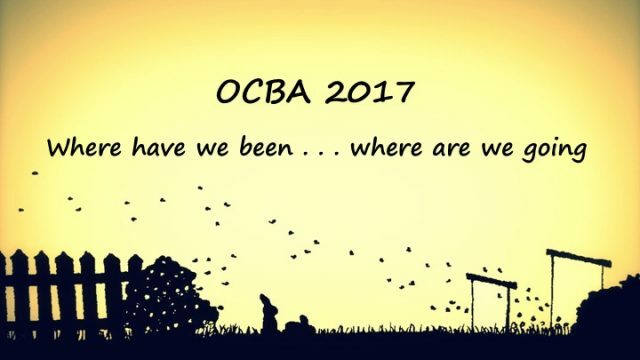 At our November meeting members will discover what OCBA has been doing to promote beekeeping education and to support honey bees in Orange County during 2017. Multiple club members will summarize the community activities that they have led or been involved in throughout the year. Members can learn about what our club is doing and find opportunities to become more personally involved in OCBA activities during 2018. 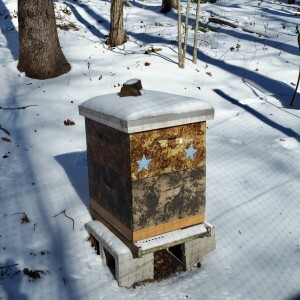 “3 Absolutely Critical Things To Do To Reduce (and Even Eliminate) Winter Losses, Plus a Few Extra Tips Just For Fun.” At our October meeting Randall Austin will help us think through the steps necessary to prepare our bees for winter.